FREE Any Size Coffee At Wawa! 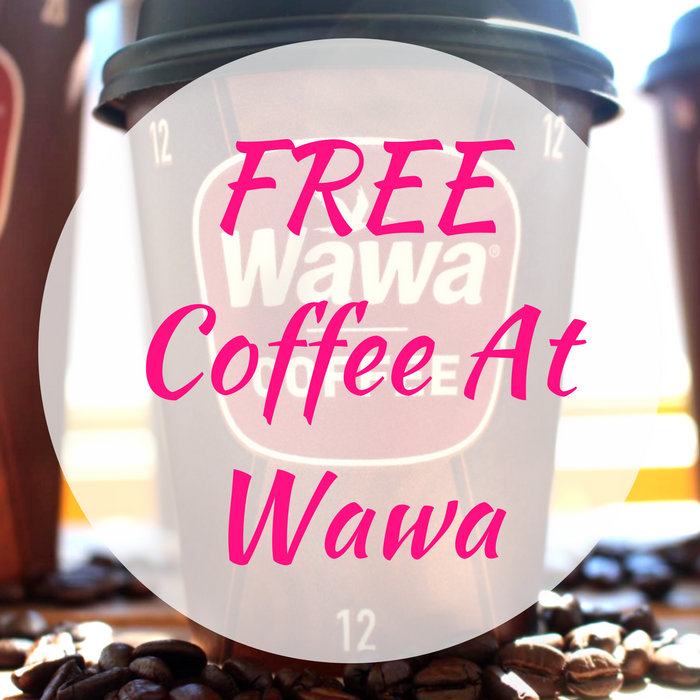 You are here: Home / FREEbies / FREE Any Size Coffee At Wawa! Good news for all coffee lovers! On April 12, all day long! Wawa will be offering a FREE Coffee for ANY Size! No coupons needed! Please note that there’s only 1 limit per customer. This is awesome so don’t miss out!